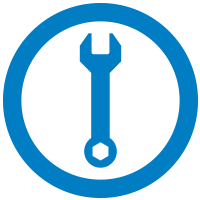 Our team at Swift Automotive believes in Quality, Convenience, Value and Service! When you have any squeaking, grinding, brake pulsation or just want to make sure that your brakes are within safety standards, stop by and we will perform, free of charge, a Brake Inspection service. 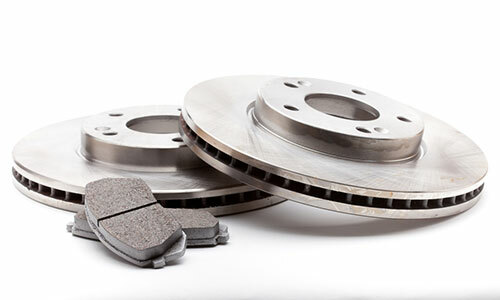 We measure all brake pads, shoes, rotors and drums as a courtesy to our customers. 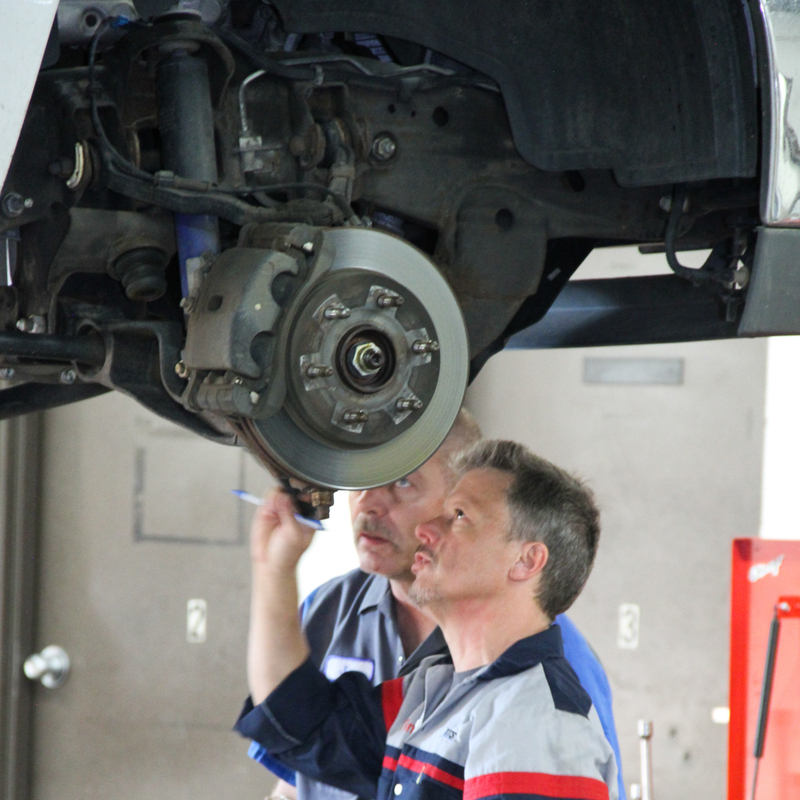 During your inspection we will also check and inspect the entire braking system to make sure that there are no leaks. We will inspect all brake hoses and calipers as well and test the quality of the brake system fluid to insure that there is no contamination that could potentially cause other braking system problems. We care about your safety and also want to make your visit less stressful so that you leave feeling good about your brakes. Stop in or call to schedule your FREE Inspection. Your safety is our #1 priority.